It shows status symbol of ladies when attend parties. For gifting Indian loves gold. 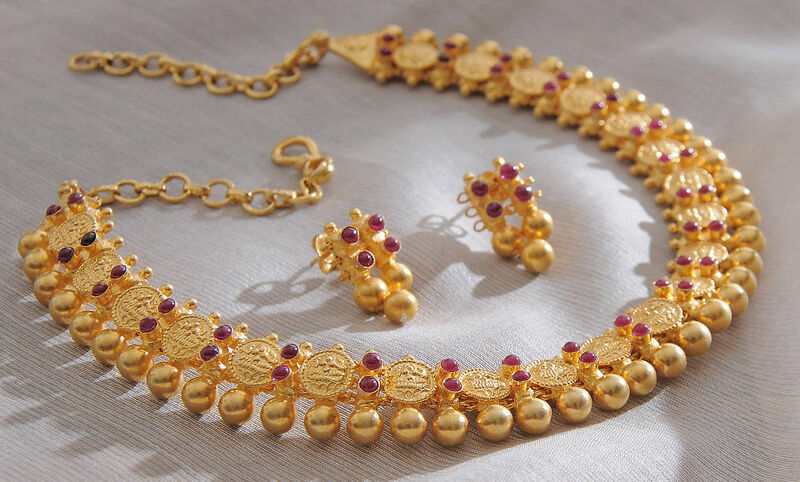 Gold ornaments are passed down from one generation to next one. Gold is treated as the best investment of all times. Gold has religious significance. Devotees donate gold ornaments to the temple funds or religious institutions. That,s why people record purchasing of Gold in Dhan Teras because gold is lakshmi for Indians. Gold is used as an investment option for people. Indian wife also likes jewels which are made up of gold. The price of gold is up and down which is good for investment. When the people record purchasing gold, it marginally improves economy of our country. The investment of gold is good business for people. In emergency or at the time of need, gold is used for collecting money. 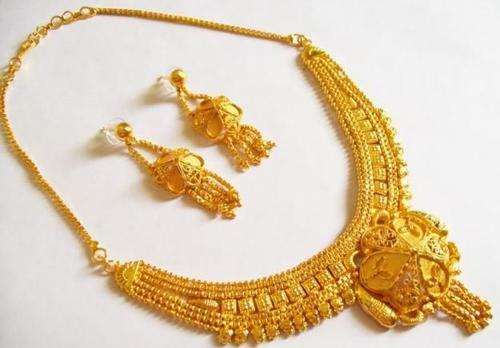 Indian women like gold so it is used as an expensive gift for wife, mother and sister. It is also used in marriage ceremonies where the brides wear gold and also used in dowry. Yes dear I agree!! 😊 For middle class it’s more stressful than happy celebration.. Yes, I’ve seen Indian wedding on tv, the gold and all is so beautiful and extravagant. I understood more about that from your post. Thank you!